In today’s modern age, the education and technology are interconnected. The children take notes and complete assignments from the internet in the traditional way of education as well. The children and young of today are extremely sharp minded, who remain aware of changes that are coming in the world. In this scenario, it is required that they should not only use the internet for educational or social purposes but also make it a source of earning. Majority of children bear their educational expenses by themselves in America, Europe and other advanced counties. They use computer and internet for earning money by developing games and by computer programming etc. You should also examine your capabilities that you want to use on the internet. If you are a fine art student, then you can earn money by selling your art. You can earn money by tuition or by helping anybody in their homework etc. Upwork, Fiverr and freelancer are the most popular websites of the world, where anybody can search the work according to his taste and earn money. Below, we are presenting the details of the fields by which you can earn suitable amount every month. If you are a graphic designer, know web development, search engine optimization, social media marketing or have expertise in video editing etc. We mean that if you have expertise in any work computer related or non-computer related, then you can get excellent returns from freelancing. You can also teach students through Skype as well. Now-a-days lots of people are earning from freelancing. 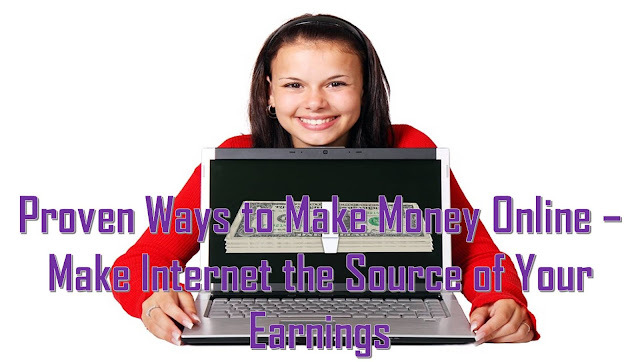 The most popular way of earning money on the internet is through blogging. 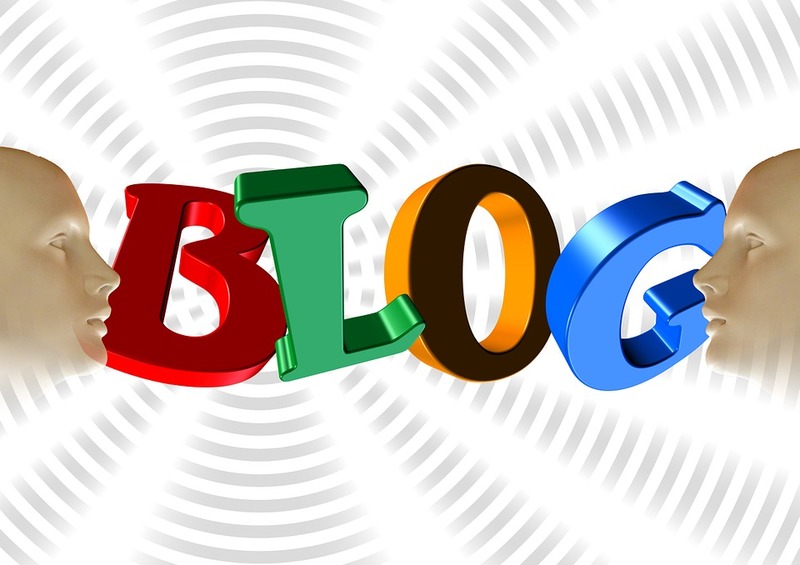 You make blog on blogger or wordpress on any topic such as technology, health, education, etc. and then display advertisement from Google Adsense or any other similar services on your blog. Then as many people visit your blog and click on the advertisement, the more dollars you accumulate into your account. The rules of earnings from affiliate marketing are very simple. In this way, you promote the product or service of any person and you get the commission in return. The more products or services are sold from your affiliate link, the more money, you will make. Many companies are working in the field of affiliate marketing such as clickbank, amazon, ebay etc. In order to sell products or services, you can make a website or blog or promote through videos. Fiverr is a website, where you can advertise your expertise in any field and the person who needs your expertise, contacts you and when you complete the task, you get money in return. The work of virtual assistant is similar to the work that you do as an assistant in your country. The only difference is that you are doing this work through internet. Many people and companies need people to carry out daily tasks in Europe and several other advanced countries. If they hire these people from their own countries, then they will have to pay higher salaries. Therefore, they prefer to hire from third world countries, where manpower is very cheap. You need to have strong grip in English language, communication skills and networking in order to get this kind of work. The Earning from YouTube is the best and positive source of earning. In this way, you create channel on YouTube and share videos on useful and interesting topics. If one thousand people watch your video, then you earn around 0.5 to 5 dollars and if your visitors reach to 100 thousands or more, then you can earn quite reasonable income. Another important source of earning is display of advertisement from Google Adsense. You need to do two works, first to create a blog or a website and then a Google Adsense account. First of all you get advertisements through a link from Google Adsense account and then upload that link on your website or blog. The advertisements will start showing automatically. As many people watch these advertisements, you will get around 68% of the total income.